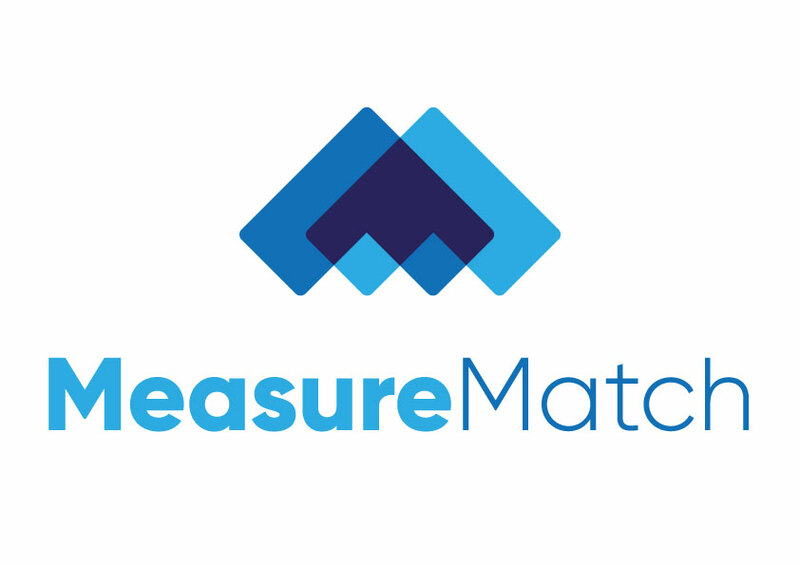 MeasureMatch is the on-demand marketplace dedicated to marketing data, analytics, insight and technology professional services. From quick-win data analysis or technology implementation tasks to data pipeline solutions and enterprise-scale systems integration projects, MeasureMatch Experts are on-demand. MeasureMatch Experts are amazing independent consultants and consultancies who help companies of all shapes and sizes to quickly, easily and cost effectively address some of their most pressing technology, data, analytics and research challenges. From Google Analytics implementations and revamps to marketing cloud and enterprise-level data pipeline development, MeasureMatch has the talent to get it done. On-demand. MeasureMatch workers are hand-picked, vetted, expert-level professionals. Connect with MeasureMatch - Data, Analytics & MarTech Experts. On-Demand.